Don’t miss out on the Alaïa apartment in Paris. The furniture and lighting within the interiors have been selected from a range of the designers’s favorites. Jean Prouve, Marc Newson, Arne Jacobsen, Charlotte Perriand, Pierre Paulin and Andre Sornay. 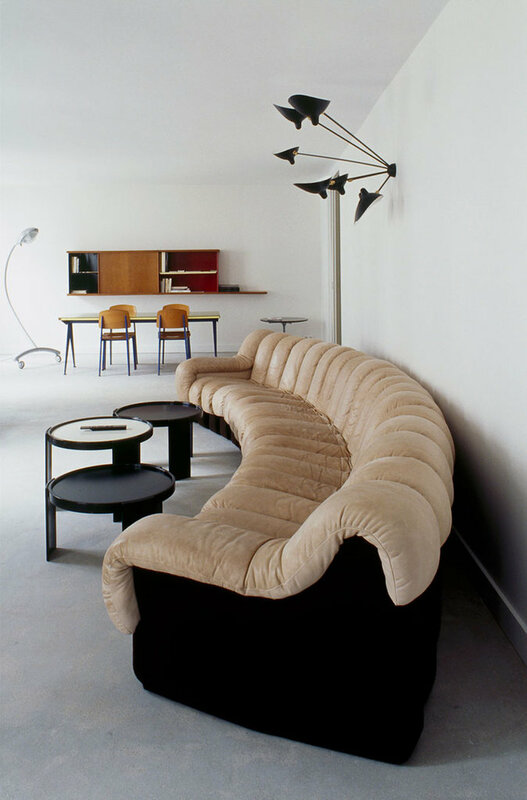 This entry was posted in Home Decor, Travel and tagged Alaïa, apartment, Azzedine Alaïa, Charlotte Perriand, furniture, home decor, hotel, interior, Paris by Charlotta. Bookmark the permalink.